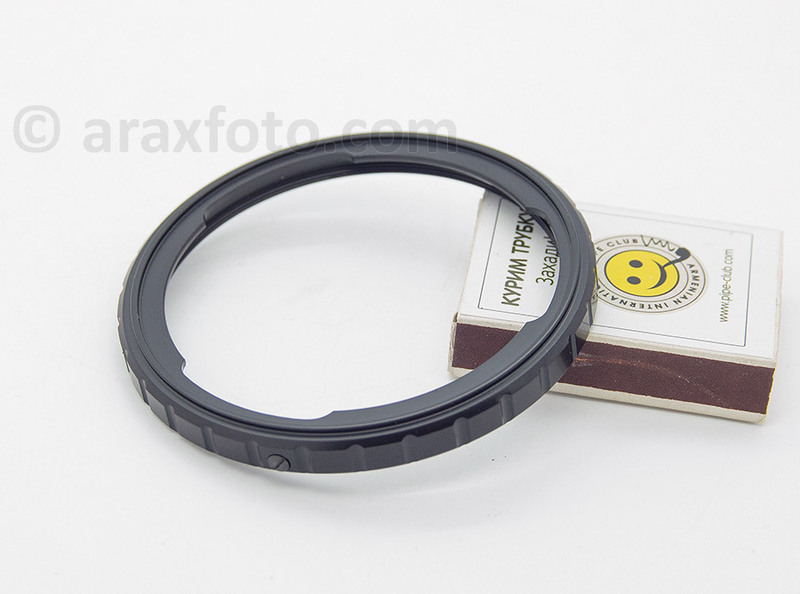 Arax-60 camera mount upgraded ring. 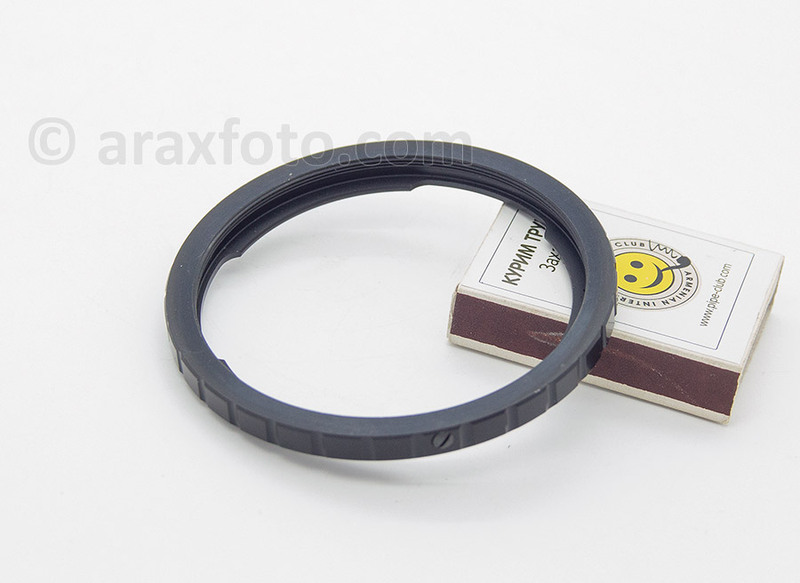 This ring is an upgraded Kiev-60 camera mount ring. The internal diameter in 1 mm less than original. Allow you to use lenses or adapters, which not properly fits to your camera. It should be installed instead of original ring on your cameras or adapters. It is already installed on any ARAX-60 cameras or adapters. Allow to install the Kiev-88 screw lenses using this adapter. Just remove the original mounting ring from your Kiev-60 (6C) or adapter mount. You will need to unscrew only one retaining screw on the mount. Then install our ring reusing the same screw. This ring will then remain installed on your camera\adapter.